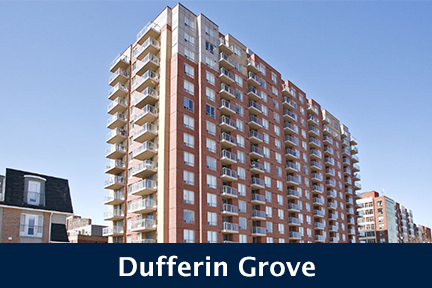 Built in 2002 by Davies Smith Developments, 80 Mills Street Condos stand 13 Storeys High with 144 Suites. 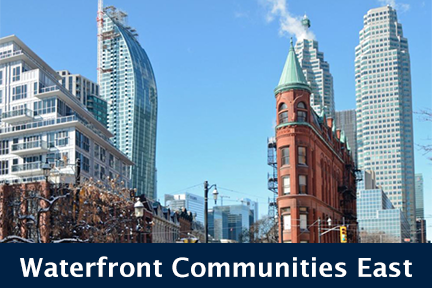 Located at Mill and Cherry Streets, 80 Mill Street, Toronto is located in the vibrant and historic Distillery District. 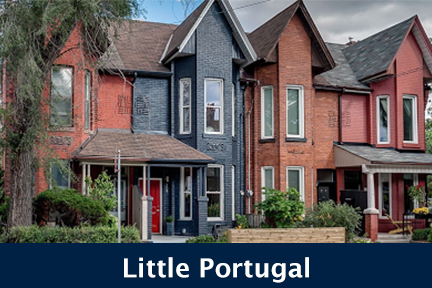 This is one of Toronto's most beautiful neighbourhoods, which is built on the careful redevelopment of original historic buildings from the industrial era. 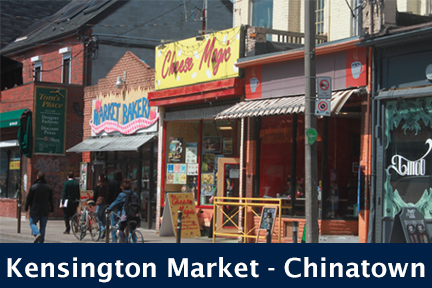 This neighbourhood boasts a plethora of cafes, shops, art galleries and restaurants. 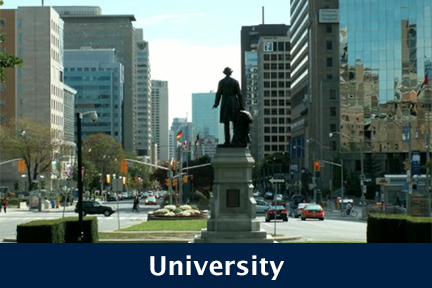 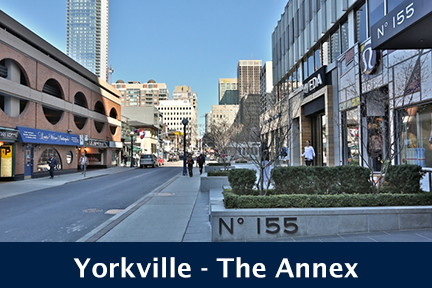 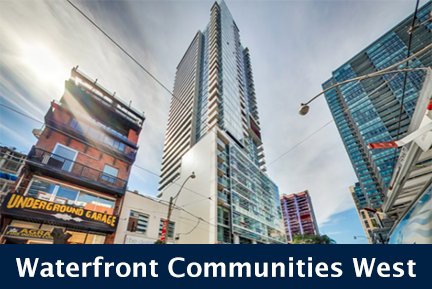 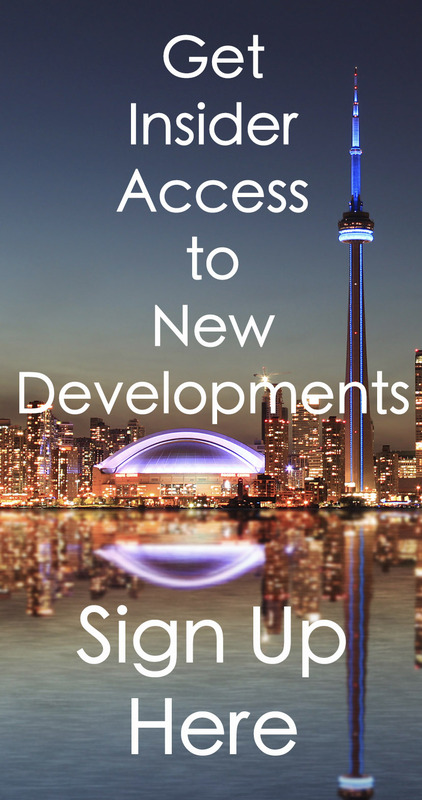 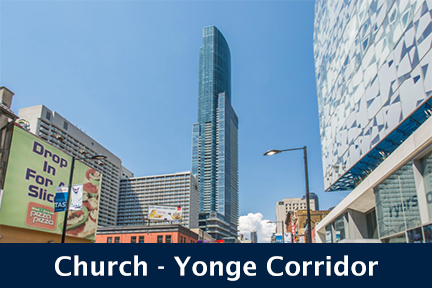 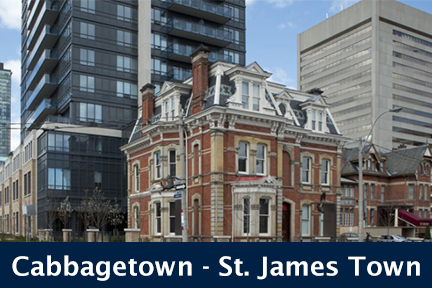 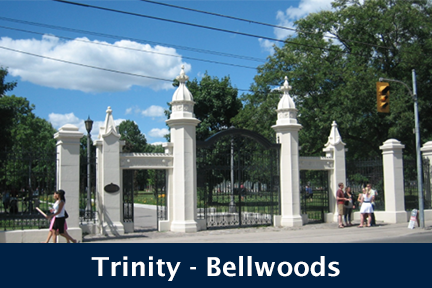 Daily amenities such as TTC service and grocery store are also within walking distance. 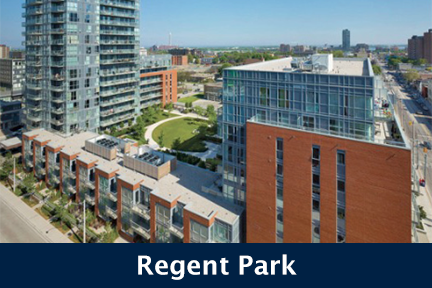 80 Mill Street Condos features hardwood floors, tall ceilings, floor to ceiling windows and great building amenities including a gym. 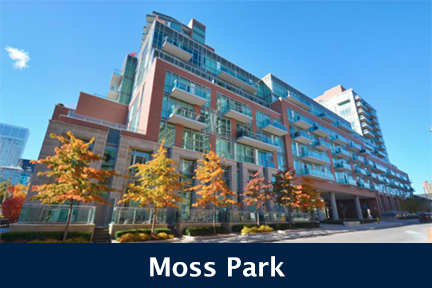 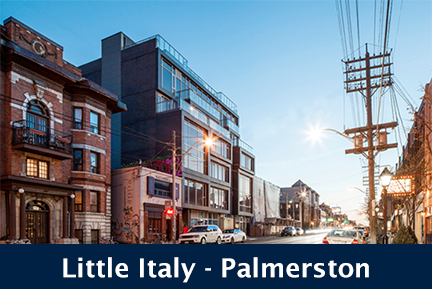 Click here for Real-Time Listings, floor plans, amenities, prices for sale and rent in 80 Mills Street Condos at 80 Mill Street, Toronto, updated daily.